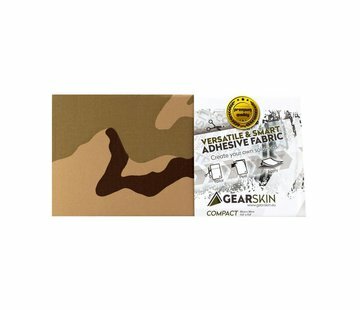 GEARSKIN Regular (Desert 3 Color). 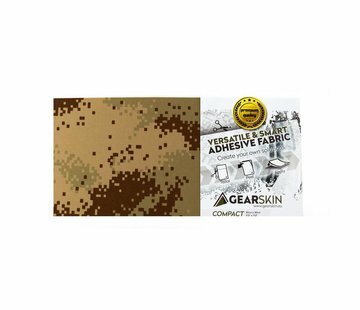 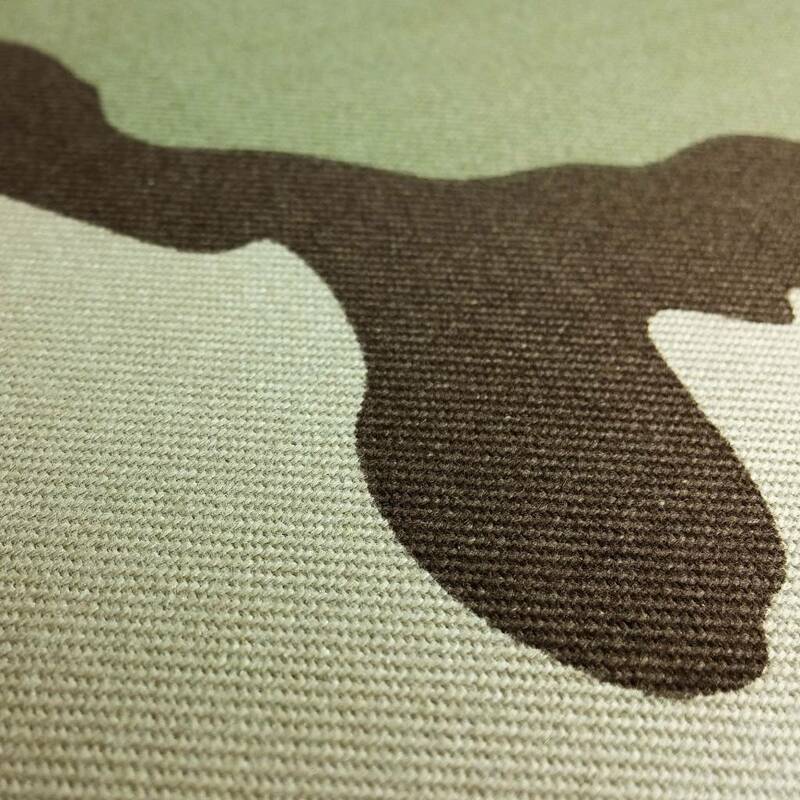 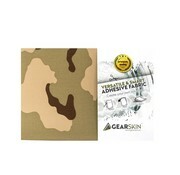 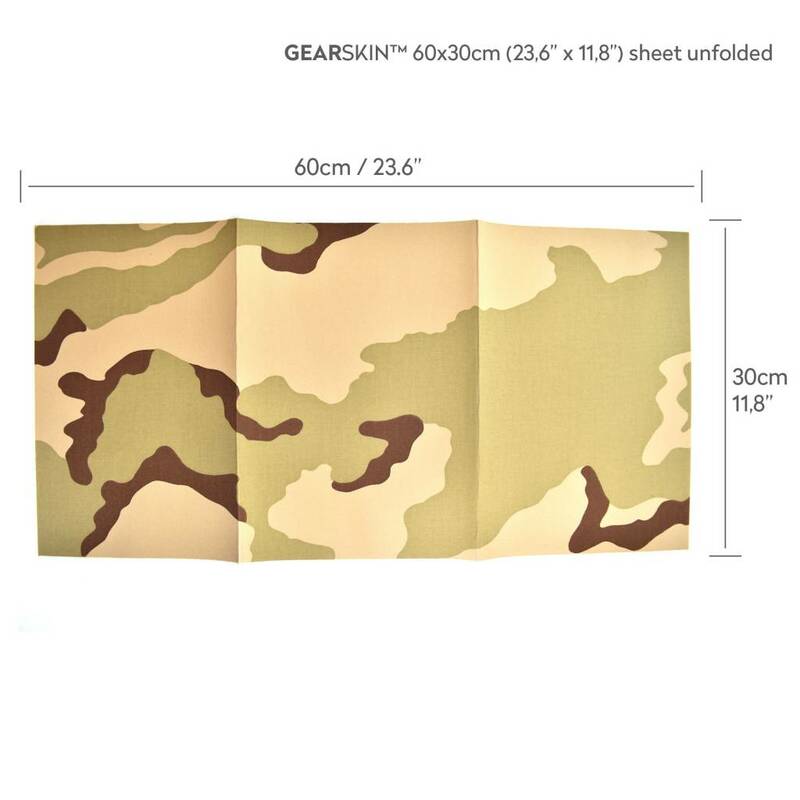 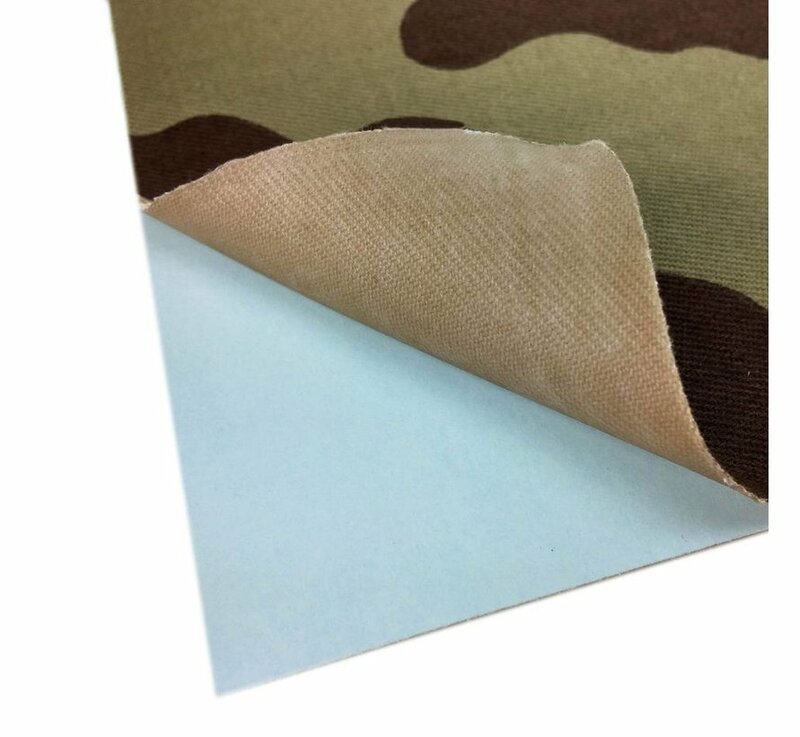 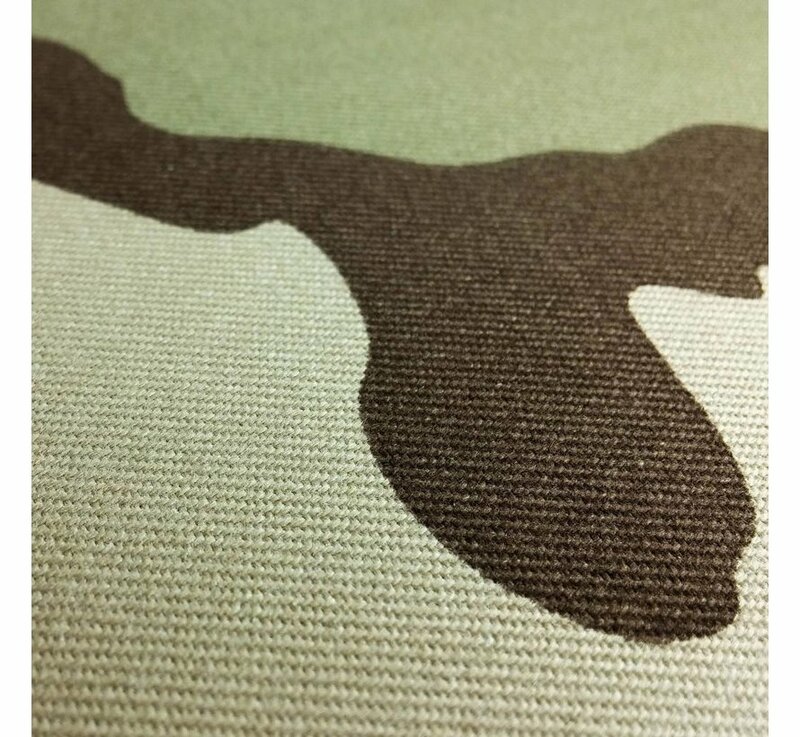 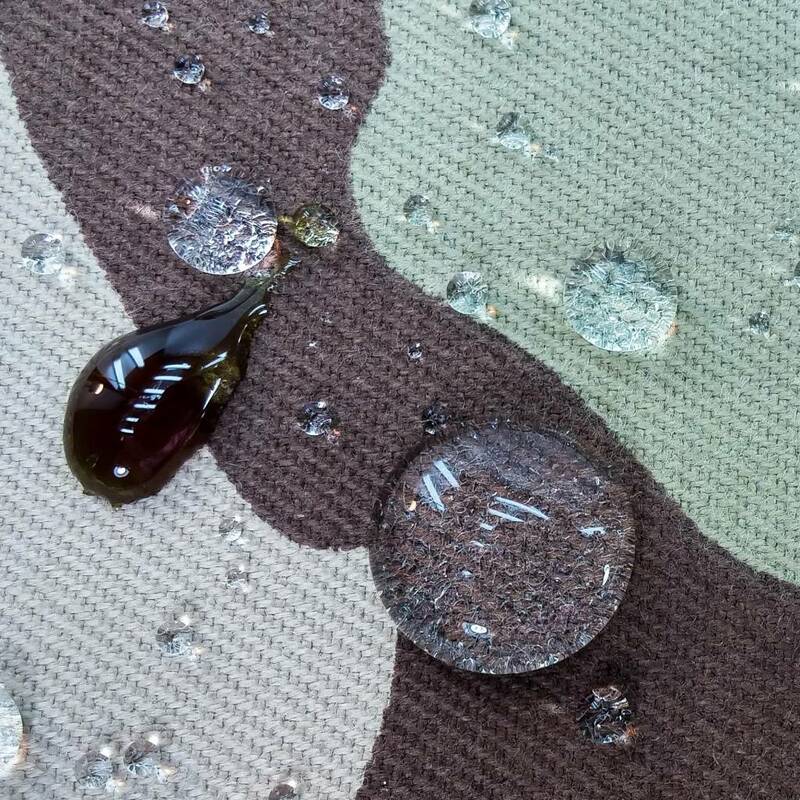 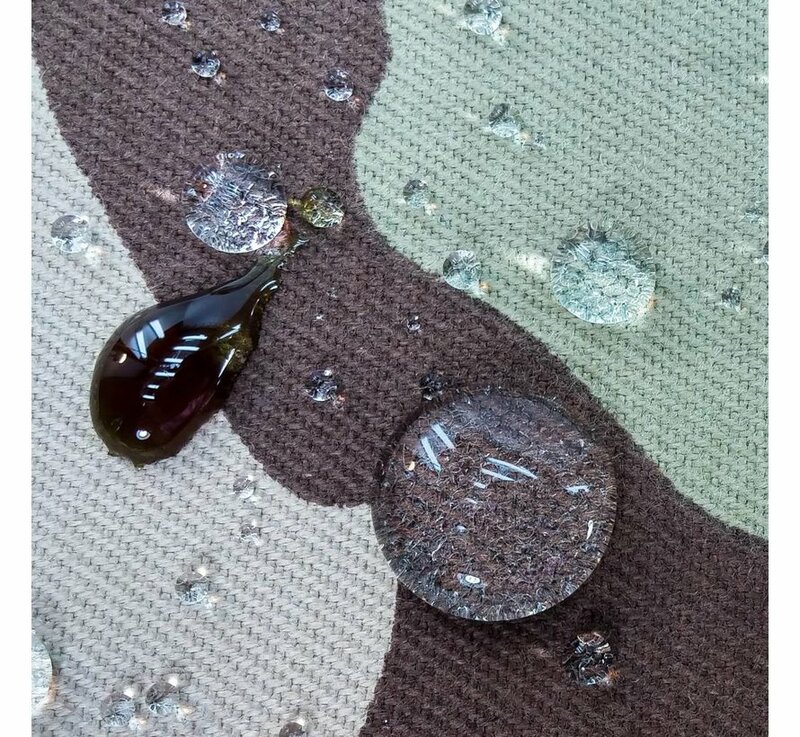 The BEST BUY among GEARSKIN™ products, REGULAR offers a sweet spot size of our camouflage self adhesive fabric featuring 60x30cm (23.6"x11.8") dimension. 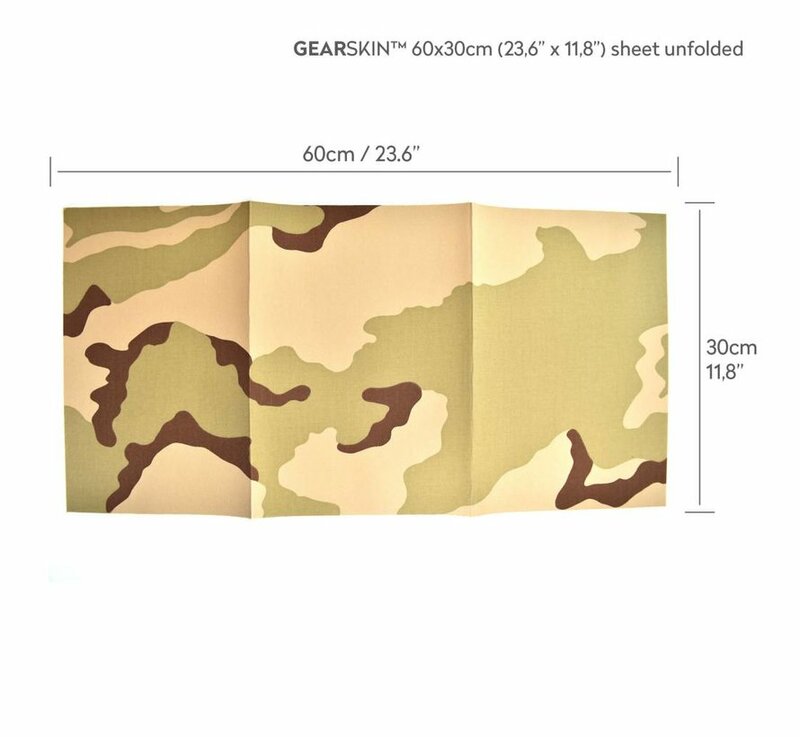 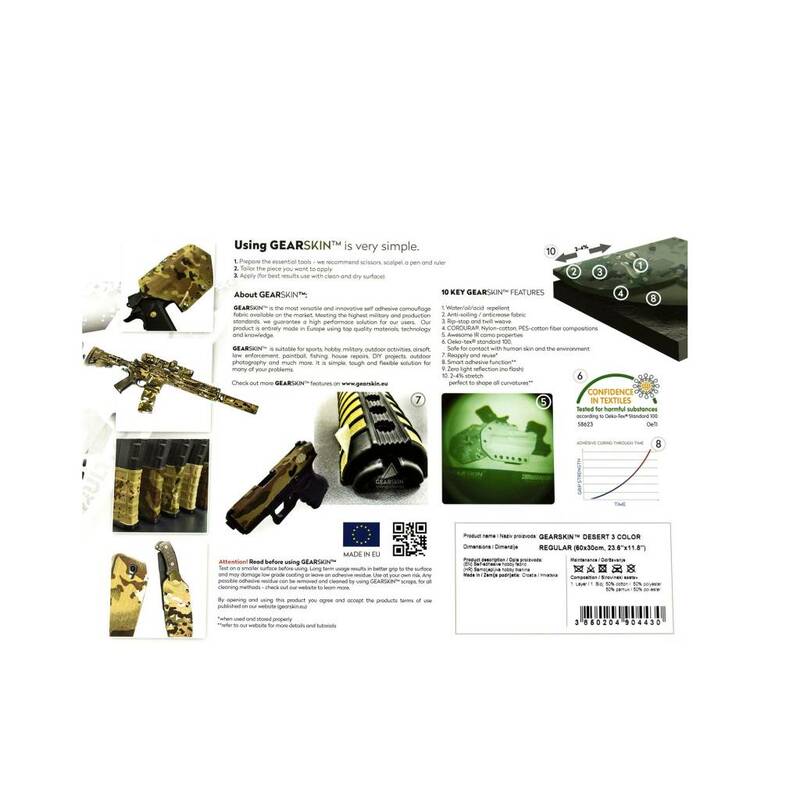 The sheet is sufficient for any standard rifleman need allowing the user to wrap the rifle body, stock, silencer, parts of handguard, accessories, red dots, acog, and whatever you may have in your kit. 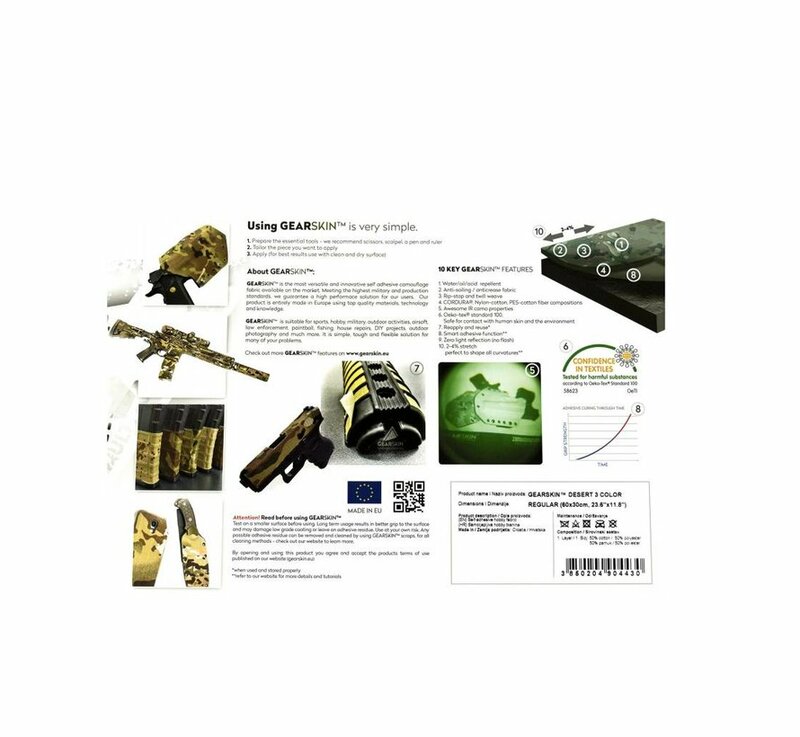 Usually there is enough material left to wrap up a couple of mags, GoPro, Contour. 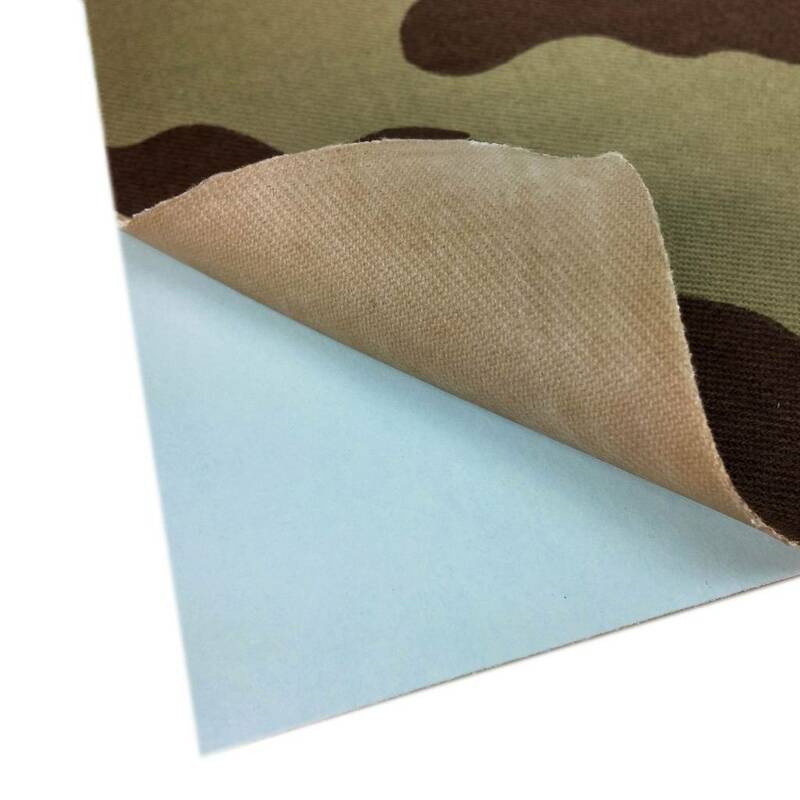 We suggest you save the scraps, they come in handy at some point and are great for cleaning. 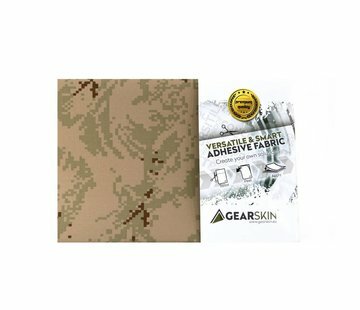 With GEARSKIN™ REGULAR you can really unleash your creativity and customize almost any piece of gear, we know you'd like to have you cell phone in your favourite camo. 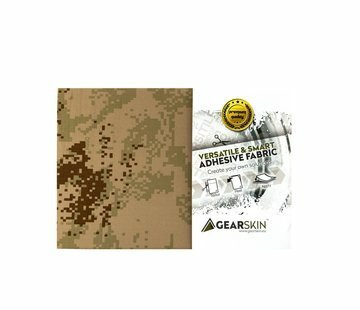 With GEARSKIN™ you will be able to make your kit look awesome and conceal you in any envoronment and you can always rely on it's performance.